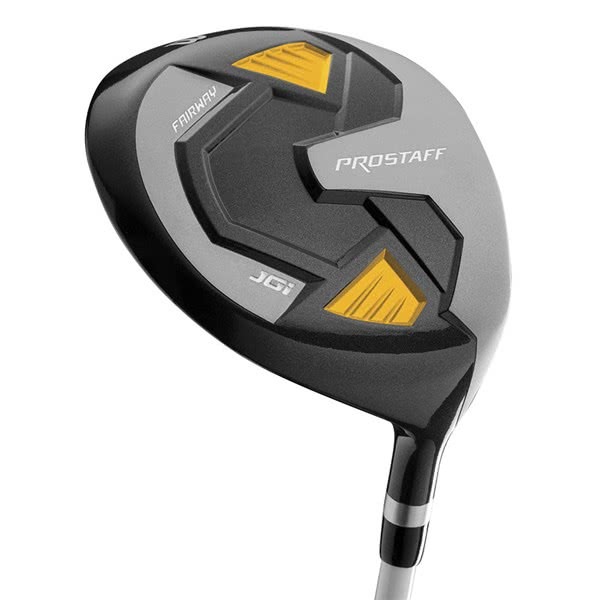 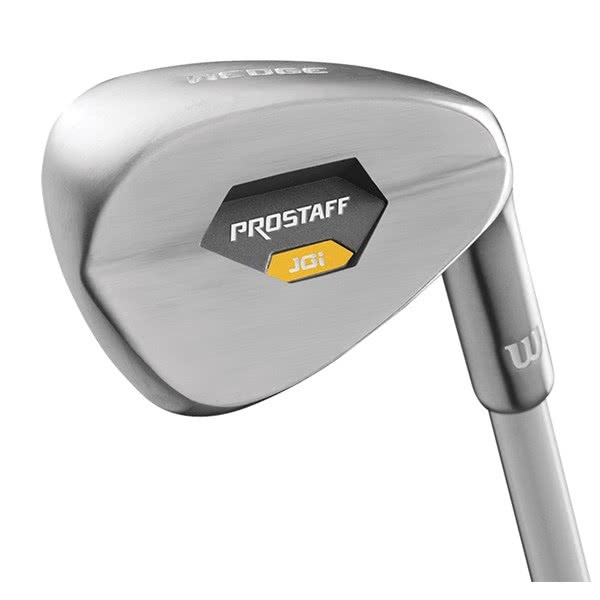 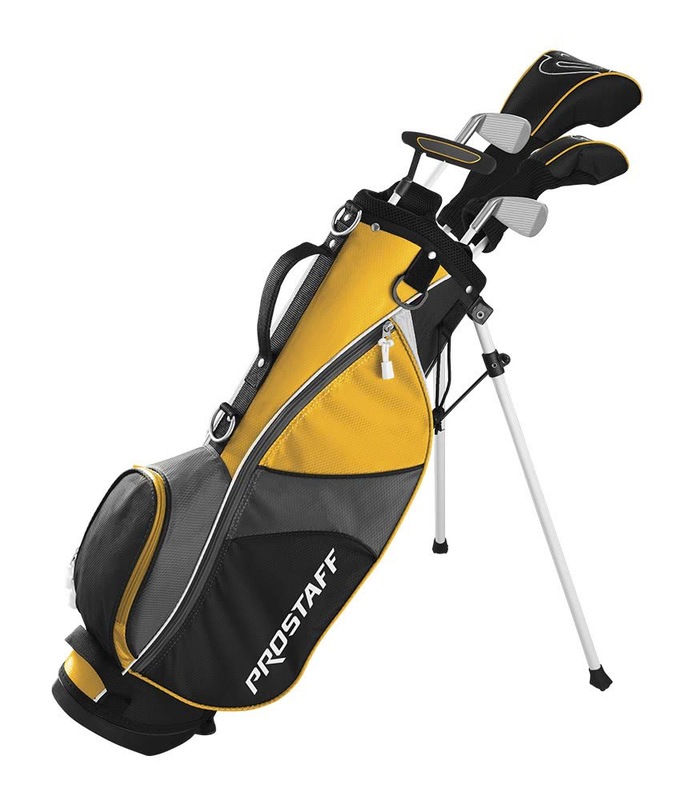 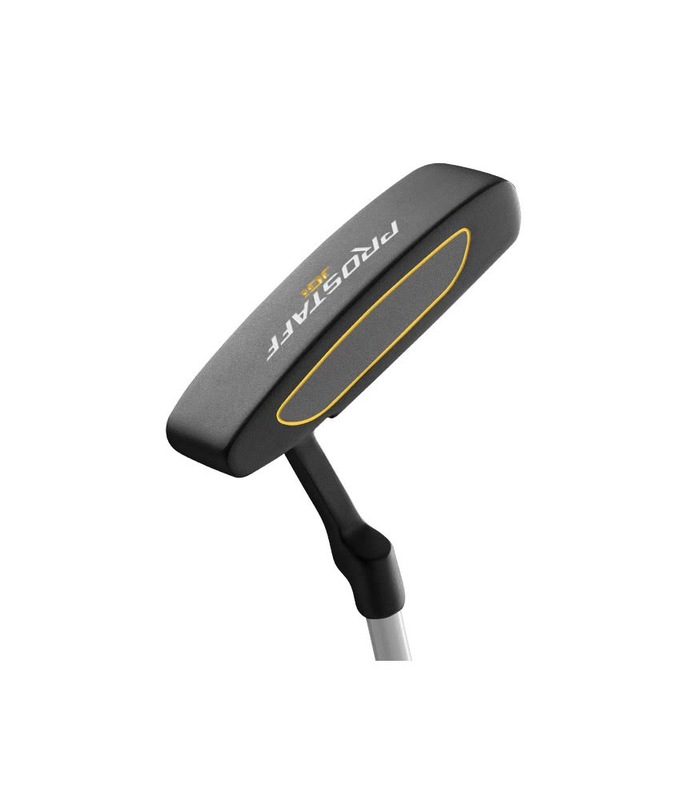 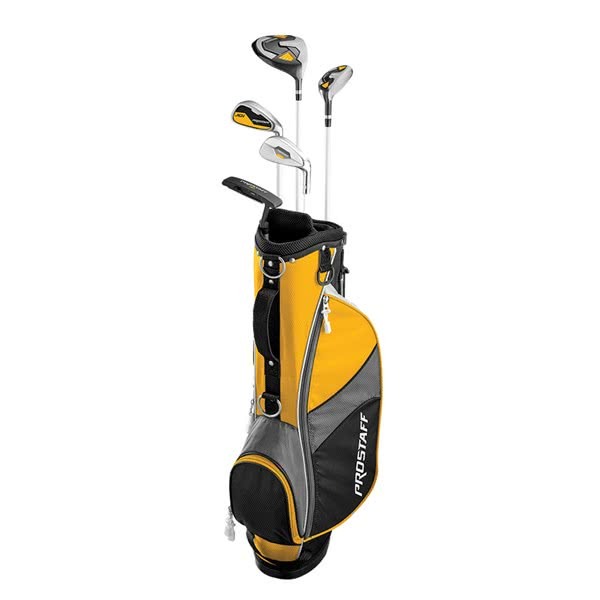 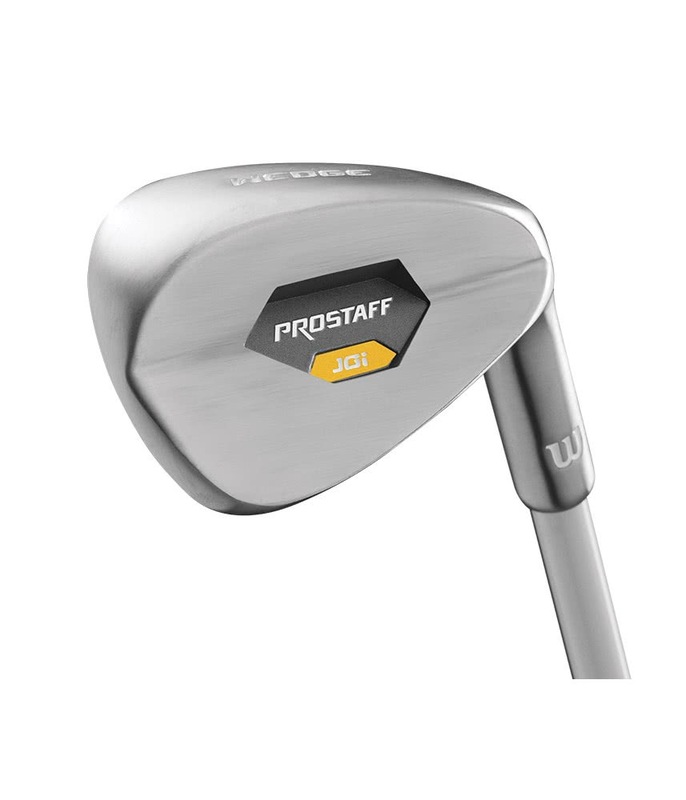 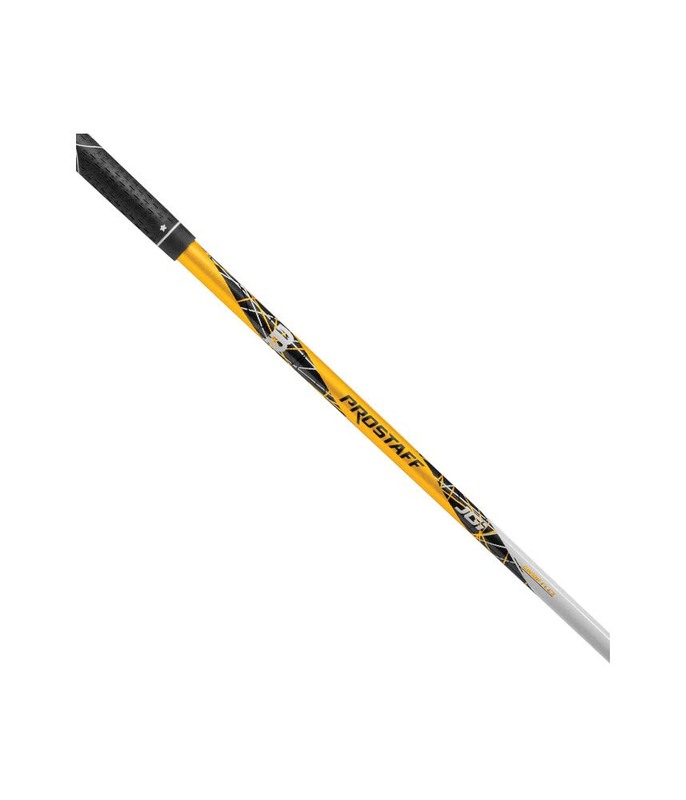 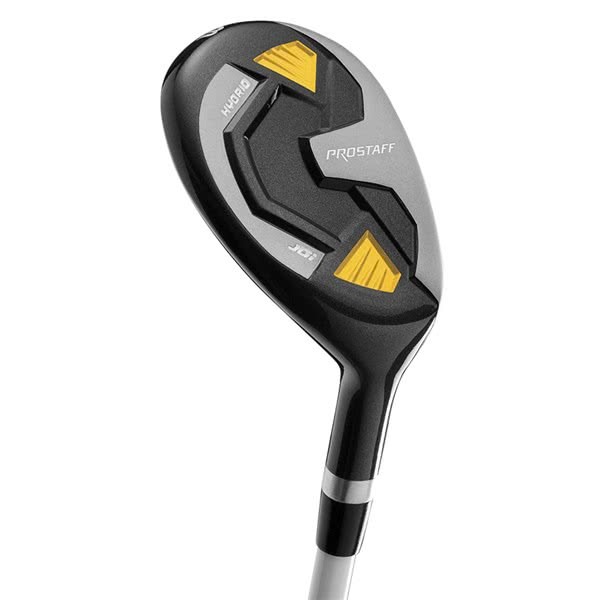 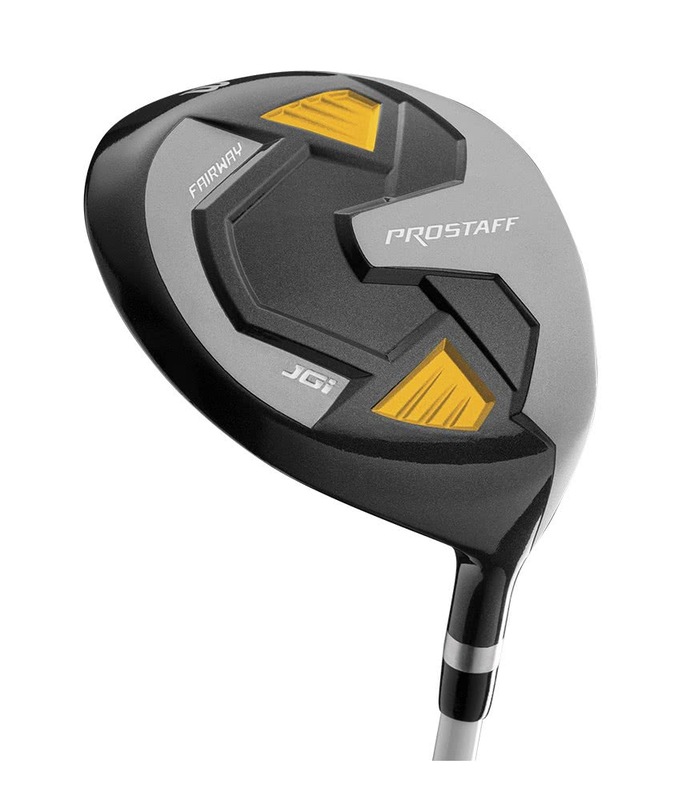 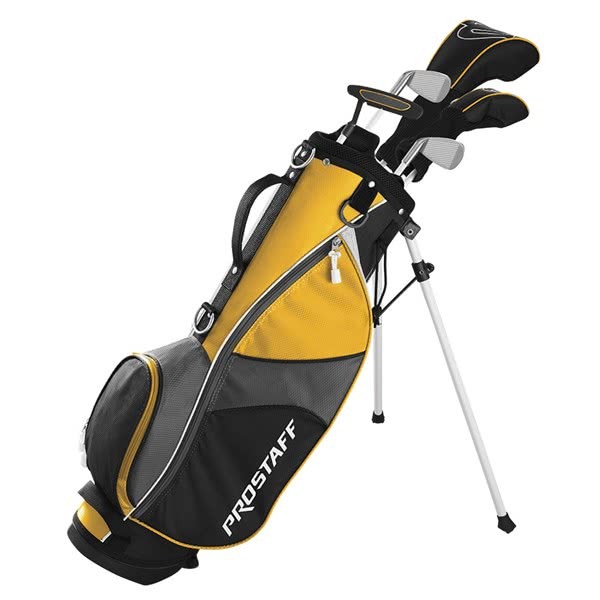 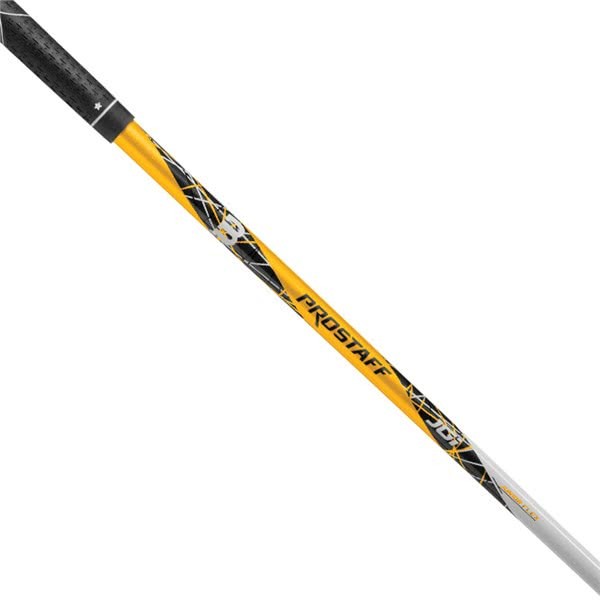 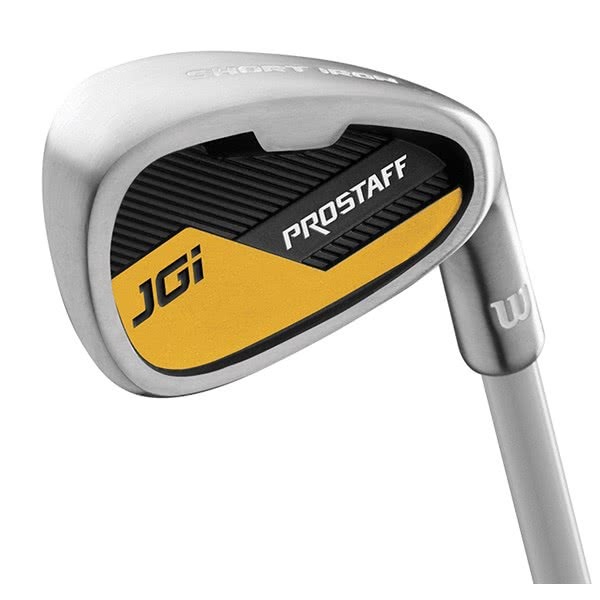 The Wilson Prostaff JGI Medium Golf Set has been designed for junior golfers between 50” & 56” tall and will help them gain a consistency of strike that will see their game improve quickly. 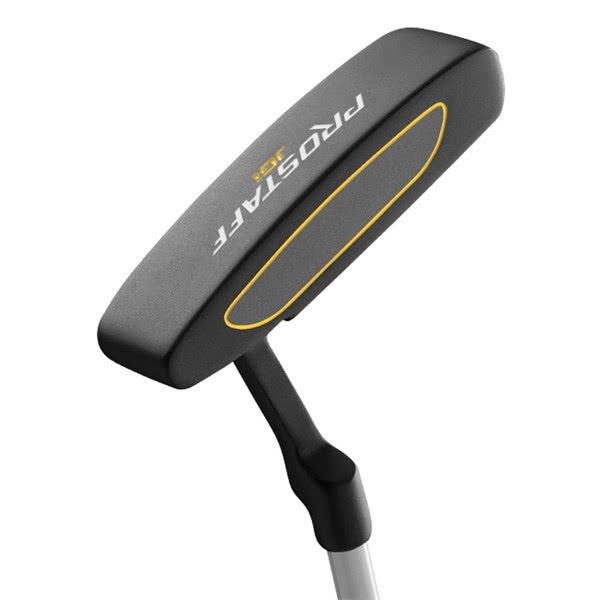 Included in the set are a driver, hybrid, irons (x2) and a putter. These clubs are accompanied by matching covers for the driver and hybrid as well as a stylish lightweight Wilson branded stand bag. 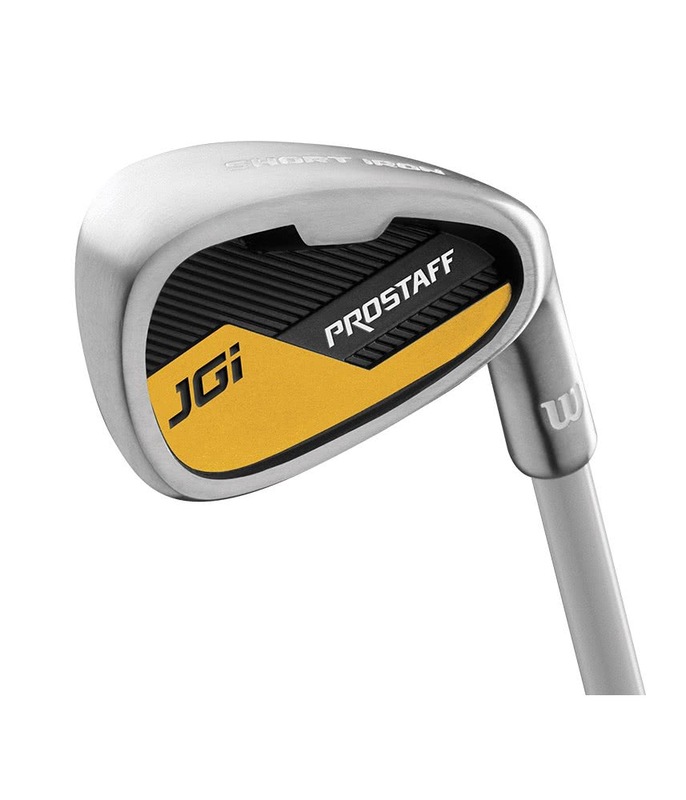 The Pro Staff JGI set has been engineered using the same Super Game Improvement technology that has made the adults sets so popular and easy-to-hit.